By subscribing to PipelinePros, you will receive all Insight updates and additional resource announcements. It's the best way to connect with your peers. Register before July 11 and save $300 per registration. Call for Speakers is now open! Submit your session idea now to be considered. Each accepted session receives one complimentary registration to the world's only event devoted exclusively to Oracle Commerce and Oracle Commerce Cloud. Bring a group of 3 or more and save an additional 10%. Click here to begin your group registration. 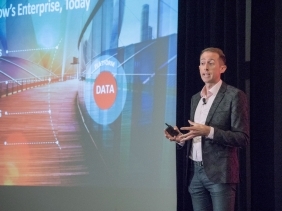 "This is the only conference that exclusively covers content for both B2B and B2C organizations using Oracle Commerce." 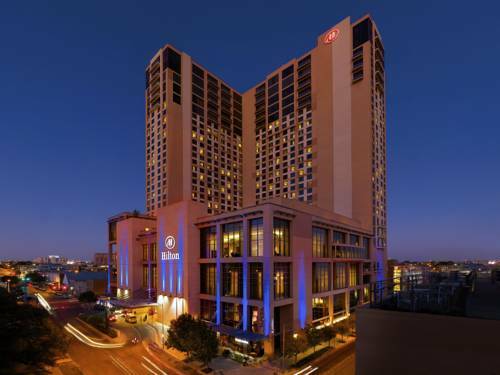 Secure your hotel accommodations at the Hilton Austin by July 26 to secure the $229 rate. That's almost 40% savings! "I got everything I wanted answered and more!" These organizations are sponsoring various events at Insight 19 or exhibiting in the Exhibitor Showcase. I enjoyed hearing how the team overcame their challenge. Fantastic session. Very engaging and informative. Want to check out a session from Insight 18 as a sample? Need a sample to share with your boss to make the case to attend? Check out this presentation from Michael Kors about the their journey to loyalty and personalization. I found everyone I needed in the exhibitor showcase and the solution to one of my issues. Interested in sponsoring Insight 19? Flip through the 2019 conference prospectus for ideas of how sponsors can participate and insure your brand is front and center. Contact john.nisbet@pipelinepros.org for details.